With Easter quickly approaching its time for you and your family to figure out what Easter egg hunt and festivities you will be attending. Thankfully the great city doesn’t disappoint when it comes to Easter Eggs Hunts. 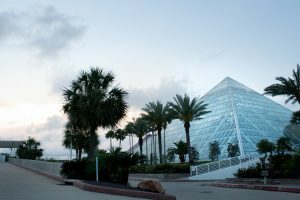 Throughout the city, you are sure to find an Easter event right for you and your family. 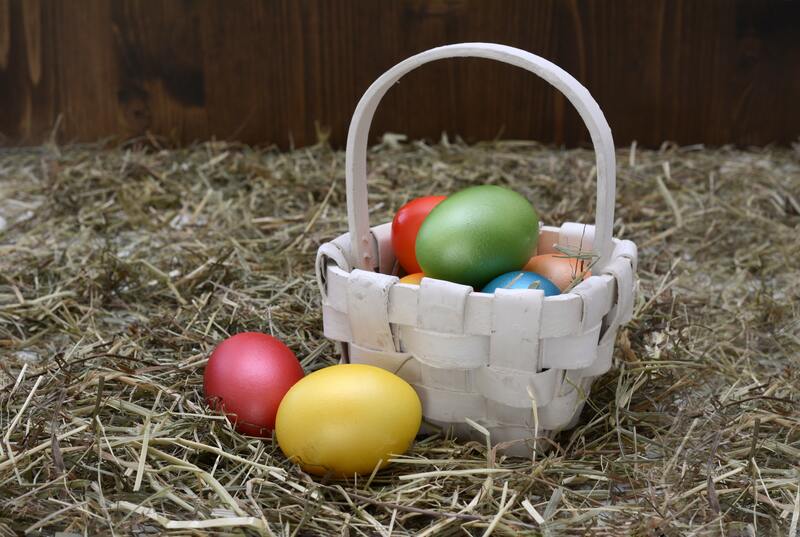 We have searched the town and found 10 of the best free Easter Egg Hunts, so grab your basket and bunny ears and check out one of these events in your neighborhood. Memorial city is organizing a mini egg hunt for kids from the ages of two to ten. In addition to the egg hunt event, the facility will also hold other fun activities, such as face painting, arts and craft, and balloon art. The management urges parents to register their kids early so as not to miss a spot. 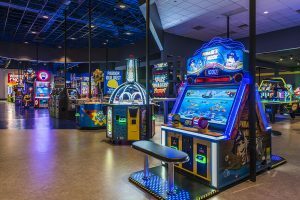 Come hang out at Main Event on April 20th from 10 am -12 pm for a fun filled day of hunting for Easter eggs and eating cookies with the Easter bunny. Don’t forget your cameras to get your pictures with the Easter bunny. This facility will offer an opportunity for kids to participate in an egg hunt in addition to other activities such as face painting. There will also be a petting zoo and inflatables. Kids are advised to bring along their baskets. Helen Hall Library will offer special needs egg hunt for children who require special attention. The eggs will be filled with various prizes to spice up the fun. The event will be held from 3 pm to 5 pm. 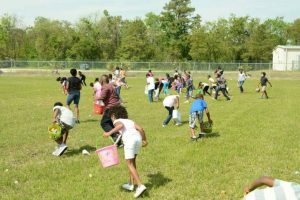 For 3 dollars, kids will have an opportunity to participate in an array of activities to mention a few, strawberry picking, animal interaction, giant slides, and of the course egg hunt. Children under the age of two years can join in the fun for free. The fun begins at 10 am and will continue to 3 pm. 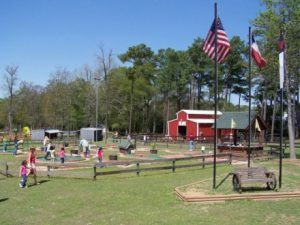 Children will enjoy zip lining, rock wall, mini golf in addition to egg hunt for free. 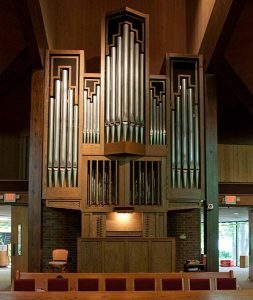 However, a few options will include a fee, including taking pictures with the Easter Bunny. Head out to Bass Pro Shop for a day of hunting for eggs around the store and trading them in for candy after you find a certain amount. Easter bunny will be in the store for photo opts and spring time crafts. Children will enjoy the colorful maze of the Orange Monument while they collect candy-filled eggs. The event is free although one can willingly donate 5 dollars for a non-profit organization. The egg hunt event will cater to the needs of kids from different age groups. They will enjoy a petting zoo, photos with Easter Bunny and other fun activities. 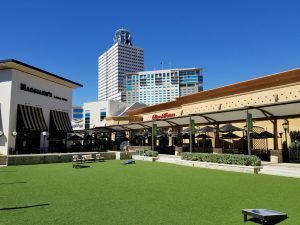 The facility is located in Galveston. Join The Lighthouse Church for their 2019 Easter Festival and Expo on April 20th from 12 pm – 4pm. 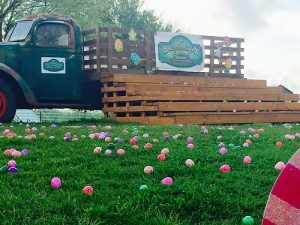 Kids can take part in the largest Texas Easter egg hunt and enjoy live music, a petting zoo, face painting, and much more. This event is free but online registration is needed to hold your spot in this awesome Texas sized Easter egg hunt. Easter egg hunts are a significant event for kids and families, and therefore essential that all children enjoy it. The places mentioned above provide different fun activities and children will be able to choose one that suits their fantasies.